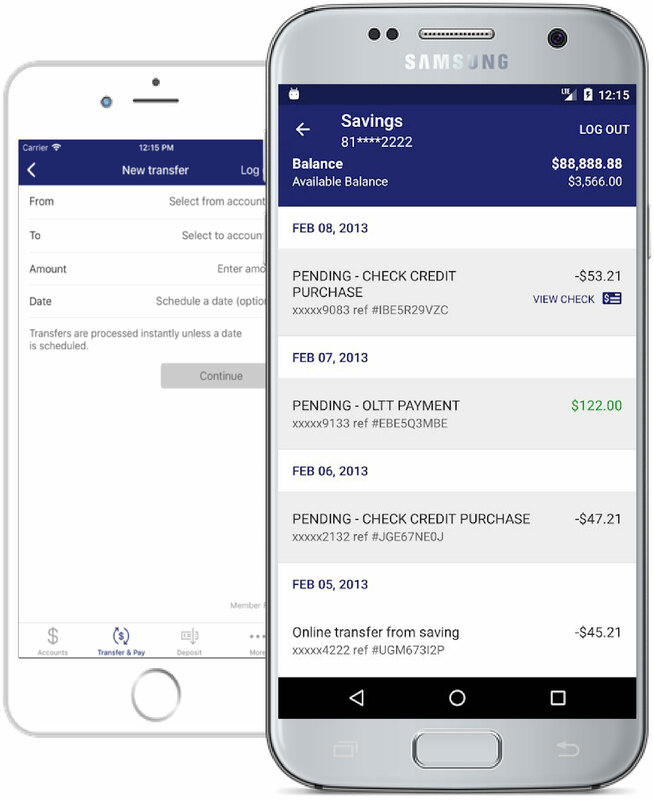 Introducing our NEW mobile banking App! View mortgage, auto loan and other account balances. 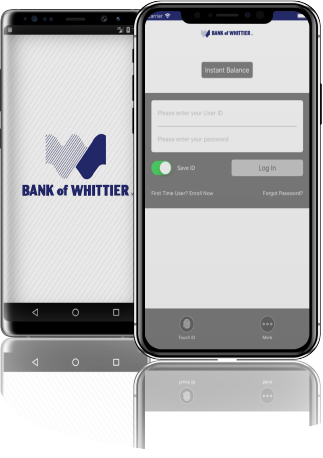 Transfer money between your Bank of Whittier Accounts or to other financial institutions. Say goodbye to long lines and mail delays! 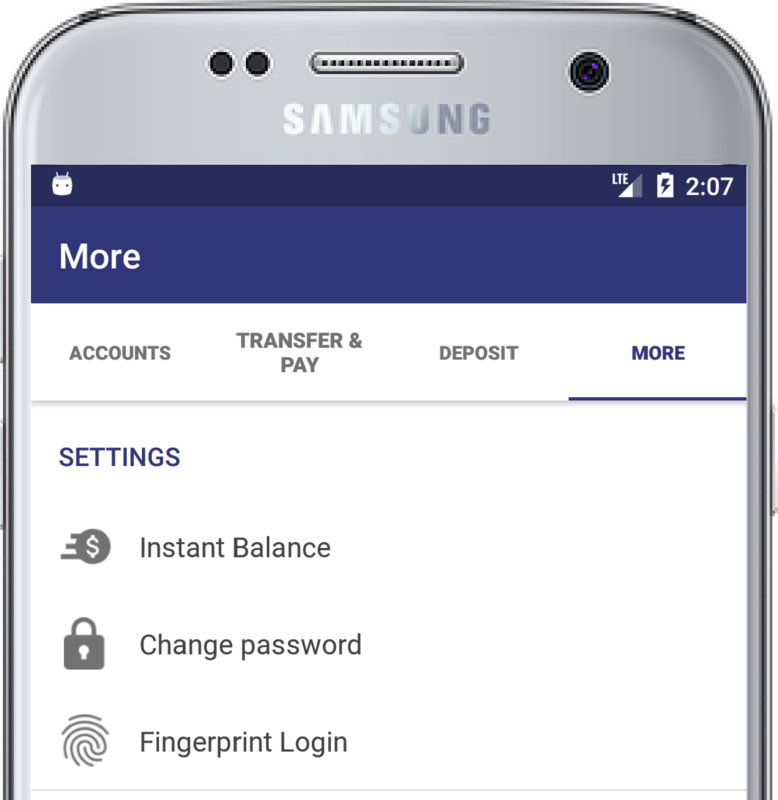 Pay your bills with just your fingertips! 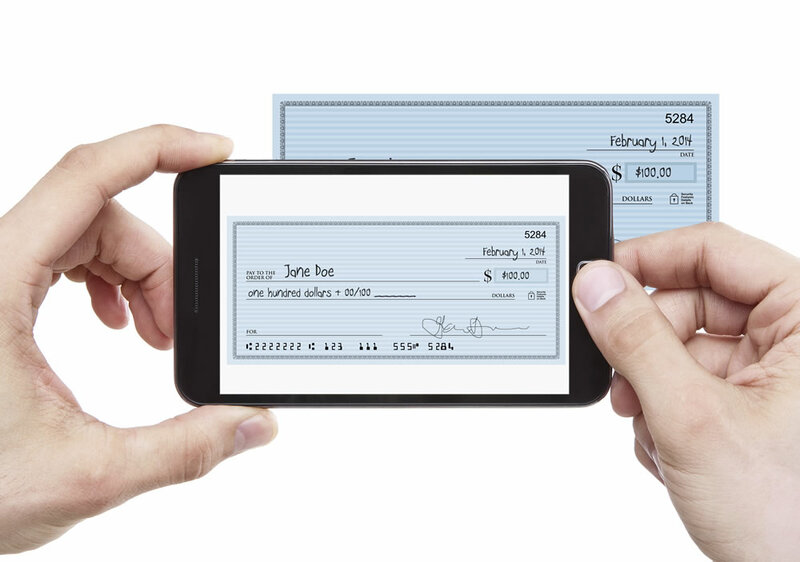 Take photos of your checks with your phone's camera to deposit them! Questions? Please call (855) 269-1122 or email mobile@bankofwhittier.com and we will happy to help you. Your mobile carrier’s message and data rates may apply.